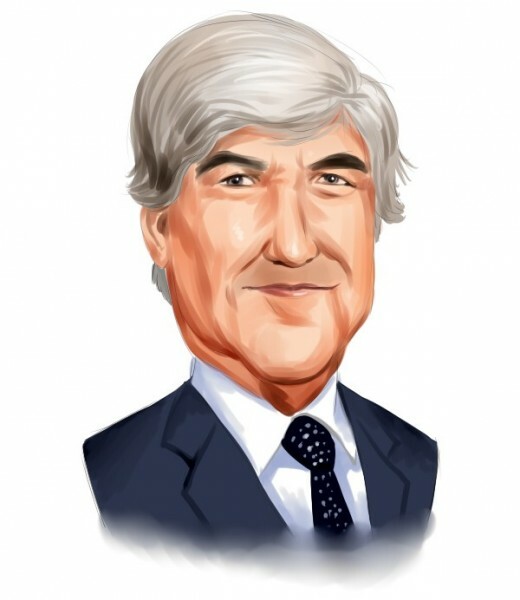 Caxton Associates, one of the best known macro hedge funds of all time, was co-established by Bruce Kovner in 1983. The billionaire co-founder retired back in 2011, leaving the hedge fund under the stewardship of Andrew Law, who was serving as chief investment officer at the time. Interestingly, Caxton was one of the first hedge funds which started hunting for investment opportunities based on macroeconomic trends. The New York-based investment management firm is trading a wide range of asset classes, including stock indexes, bonds, currencies, and commodities. The fund’s 13F filing for the June quarter reveals that Caxton’s top stock picks as of June 30 are represented by the following companies: Bank of America Corporation (NYSE:BAC), Starwood Hotels & Resorts Worldwide Inc. (NYSE:HOT), and Molson Coors Brewing Company (NYSE:TAP). Let’s start by looking into Caxton Associates’ most valuable equity holding, Bank of America Corporation (NYSE:BAC). During the second quarter, the global macro hedge fund boosted its stake in the bank by 5.41 million shares to a 7.35 million-share holding, which is valued at $125.09 million. The shares of BAC have dropped by 10% over the past year, mainly owing to the 9% decline suffered this week. It seems that China’s decision to devalue its currency stands behind the sharp drop in the bank’s share price. The devaluation itself might suggest that the Chinese economy is currently in a worse position than most analysts have previously assumed. Indeed, BAC has direct exposure to China, but its economic slowdown might spread all around the world, which might in turn affect BAC’s operations and activities even more. However, some analysts believe that the recent slump in BAC’s share price has created a great buying opportunity, as the bank is believed to be in great shape at the moment. Ken Fisher’s Fisher Asset Management also boosted its stake in Bank of America Corporation (NYSE:BAC) during the quarter, amassing a stake of 42.69 million shares.